ROW is a professional trade organization comprised of placement firms specializing in direct hire, executive search, retained search, temporary-staffing, contract, outsourcing and consulting services. The mission of ROW is to provide our members with the most current resources necessary to conduct business in an innovative and quality manner. 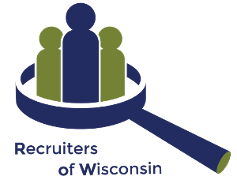 ROW is dedicated to positively representing the recruiting industry as a whole while upholding the highest standard of ethical practices.